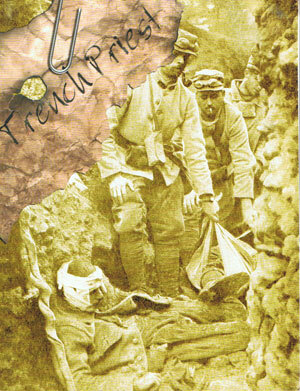 HomeComing soon: To Raise the Fallen to be published in the US by Ignatius Press! 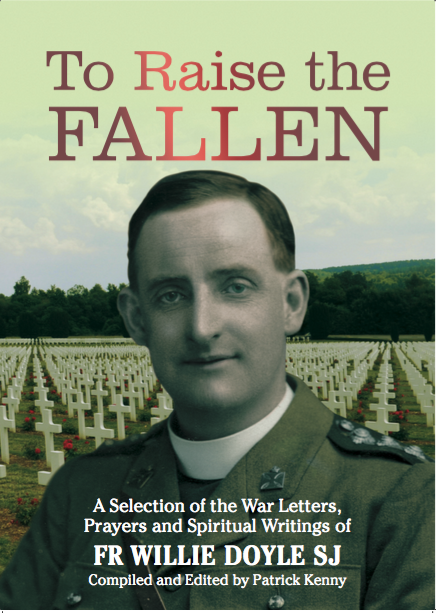 Coming soon: To Raise the Fallen to be published in the US by Ignatius Press! 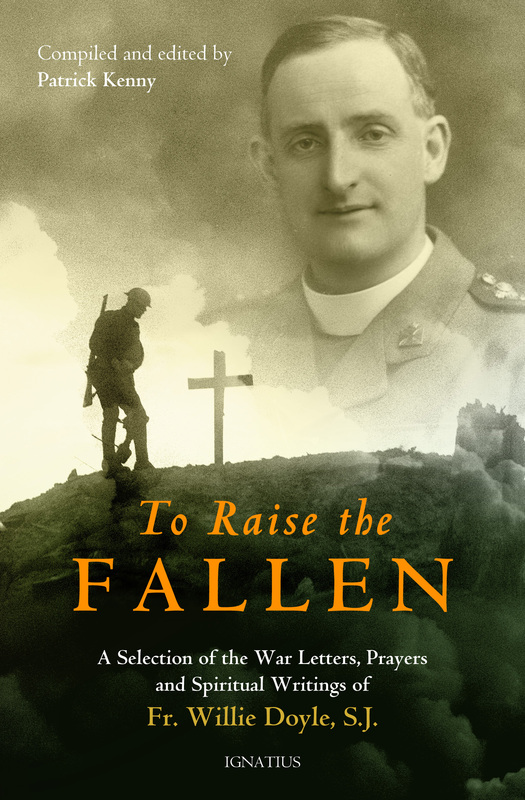 I am extremely happy to announce that To Raise the Fallen will be published later this autumn (or fall, for our American readers) by Ignatius Press. 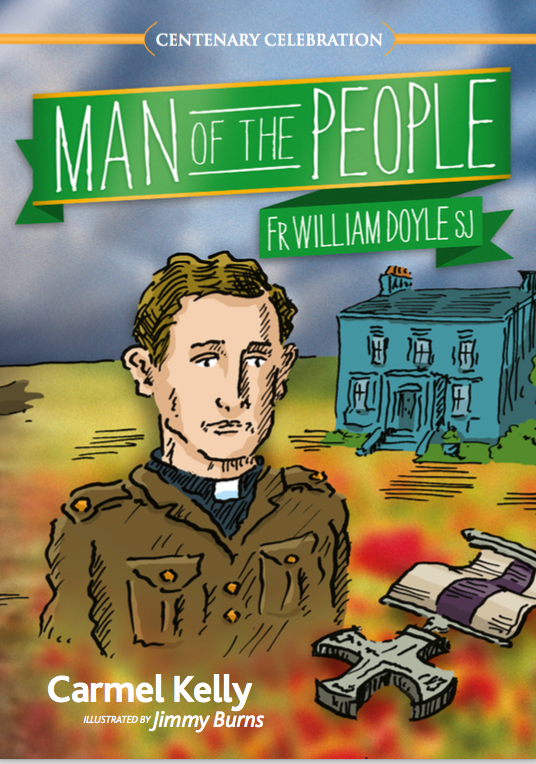 This will allow many more people to learn about Fr Doyle, and hopefully increase devotion to him. 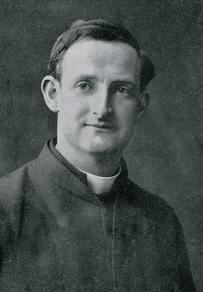 Fr Doyle was once known around the world, particularly in the United States. 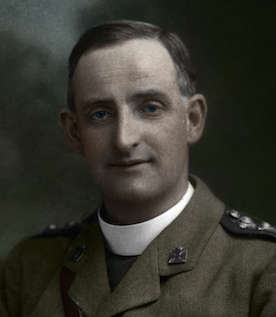 For example, by 1931, just 14 years after his death, the Jesuits in Ireland had received 1,872 reports of favours from the United States alone that were allegedly granted through Fr Doyle’s intercession. There are letters from every single State attesting to people’s belief in the power of his intercession. 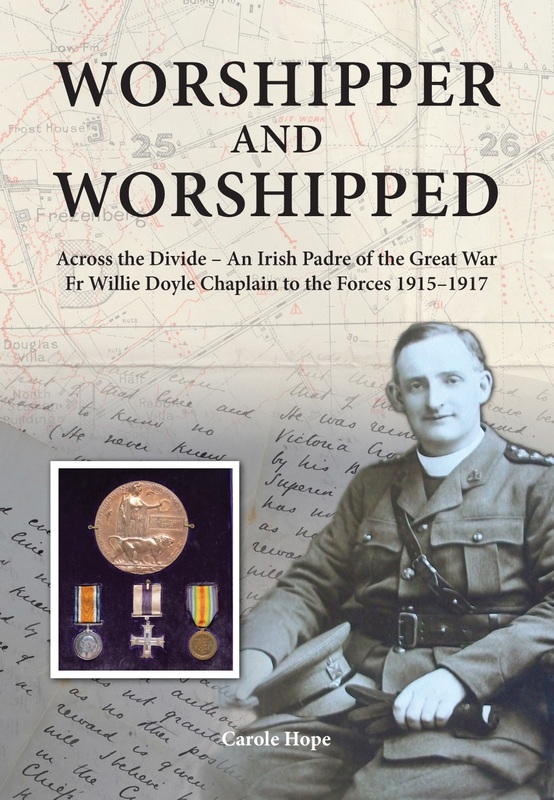 I expect the book to be available in late October or early November – more details when they are available. It will also hopefully lead to several media and promotional opportunities in the United States. More on that in the coming weeks. 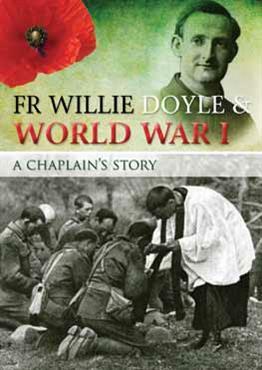 I am also grateful to the design team in Ignatius Press for the wonderful new cover for the North American edition.